What is VaporX5 Next Gen? VaporX5 Next Gen is the most complete pre-workout product available. 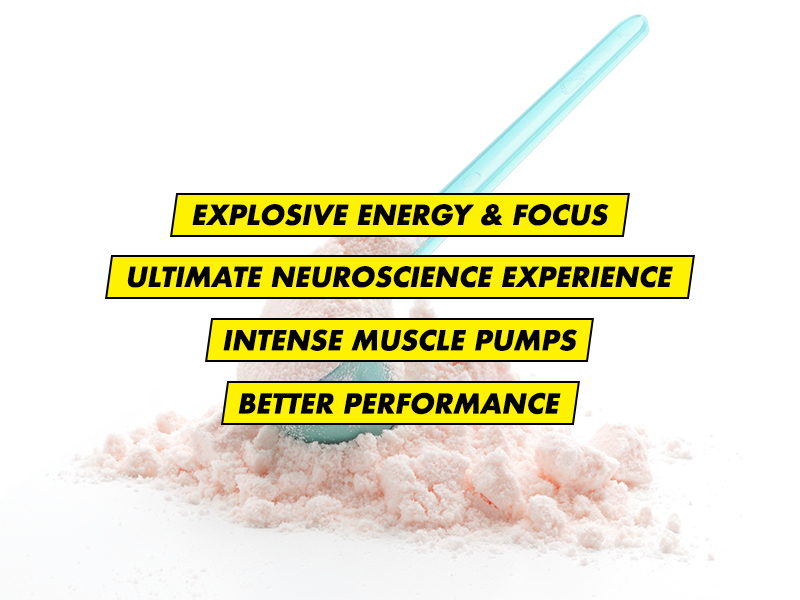 This great-tasting, 5-in-1 pre-workout delivers unparalleled energy, extreme muscle pumps and performance, a surreal sensory experience, plus scientifically validated musclebuilding power! VaporX5 Next Gen has everything you could possibly want in a pre-workout and nothing you don’t – including zero underdosed key ingredients or fillers – leaving you with the ultimate pre-workout experience! Each batch of VaporX5 Next Gen is third-party lab-tested and verified to ensure that each bottle meets the highest standards of purity, quality control and consistency. Assess your tolerance by first mixing 1 serving (1 scoop) with 8 oz. of cold water and consuming it about 30 minutes before your daily workout. The combination of choline, theanine and Alpinia officinarum provides a unique sensory experience, while a research-inspired dose of caffeine will fire up your energy and enhance your focus! Features 3 scientifically validated musclebuilding ingredients (beta-alanine, betaine and creatine) to enhance the muscle- and strength-building process, between-set muscle recovery and performance! To further boost training endurance, a precise dose of taurine (in two scoops) was added by MuscleTech researchers. 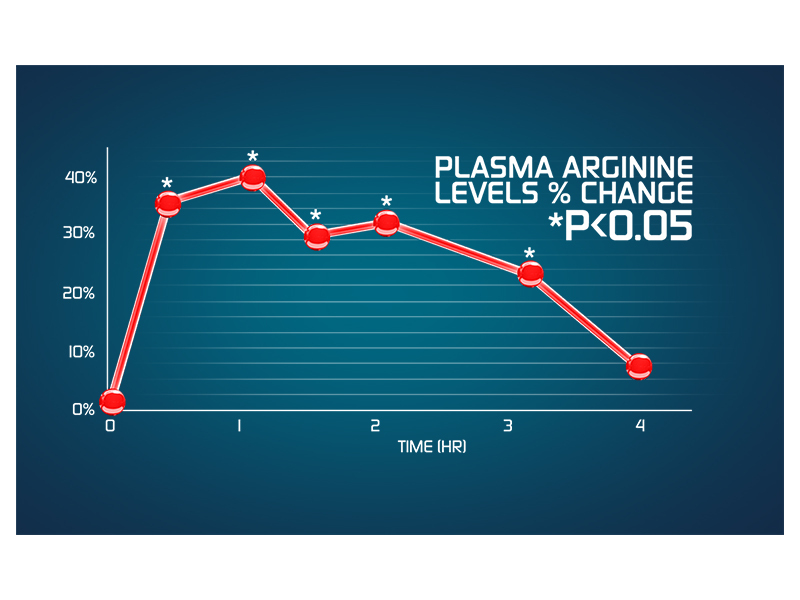 This has been shown in research to boost performance in endurance athletes. For shirt-splitting pumps that will get you noticed, VaporX5 Next Gen delivers a blend of Nitrosigine and hawthorn berry engineered to increase plasma nitric oxide levels, which promotes improved vasodilation. Simply put, if you deliver more oxygen and nutrients to the exercising muscle and get rid of waste products, your training will be more effective and you will recover from the set more quickly. This all leads to an unbelievably powerful pump! For muscle growth and strength, train intensely at least two to four times per week. Add additional activity like cardio or other sports to help optimize your endurance and cardiovascular health. Before a big lift or a game, ensure you take your VaporX5 Next Gen. It takes about 30 minutes to get the full effects, so mix it up with water in a shaker and drink a half hour before your first set. To get the most from your supplements, you need to eat right! Follow a high-protein diet that’s low in sugar and saturated fats. A clean high-protein diet helps build lean muscle. Science shows that hydration helps you perform better. Hydration affects your strength, concentration and energy levels, and in turn, your muscle gains. Aim for at least 8-10 glasses a day!